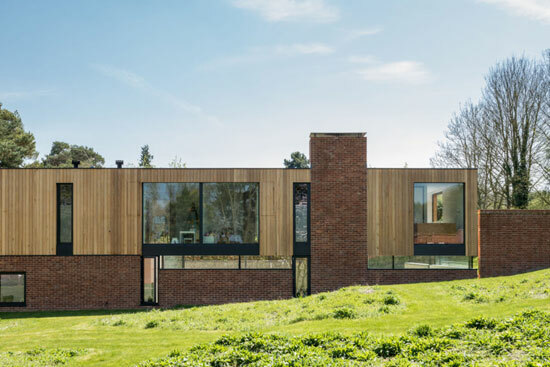 Modern-era modernism in the form of the John Pardey-designed Cheeran House in Lower Basildon, Berkshire. 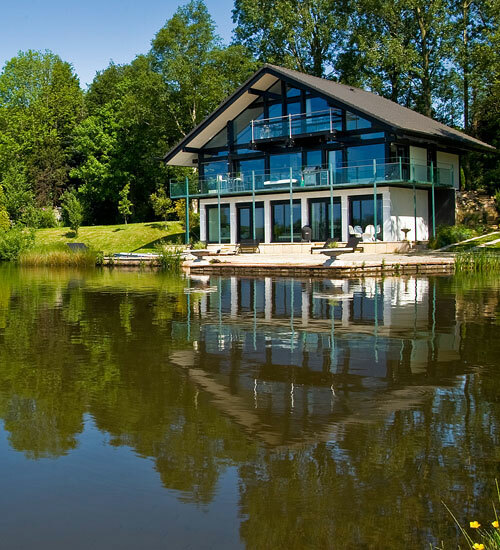 Rather lovely too, as well as an award-winning property. 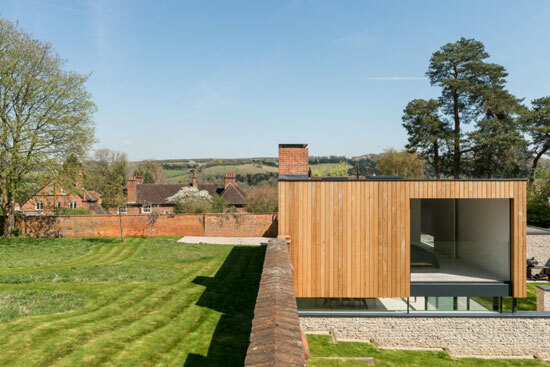 Cheeran House, which is concealed within a partially sunken courtyard, was completed in 2014, receiving the RIBA South Regional and RIBA National awards just a couple of years later. 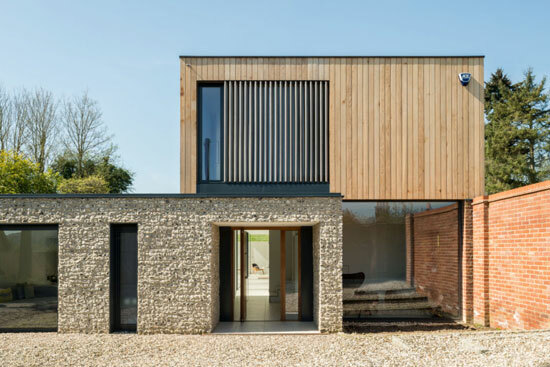 It also featured on Grand Designs as a candidate for the RIBA House of the Year. So some pedigree here. 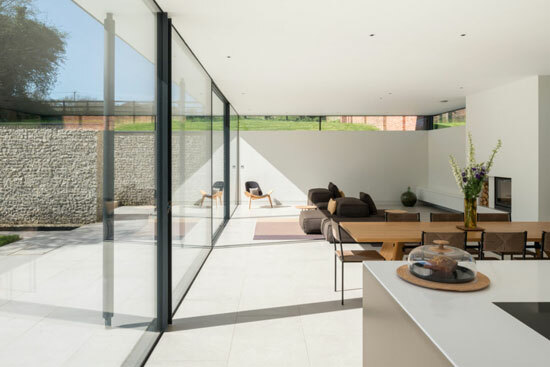 It sits on a sloping site to the south of a walled garden that once belonged to the nearby stately home and grounds of Basildon Park. It’s probably quite a contrast to both that and the surrounding village architecture too. 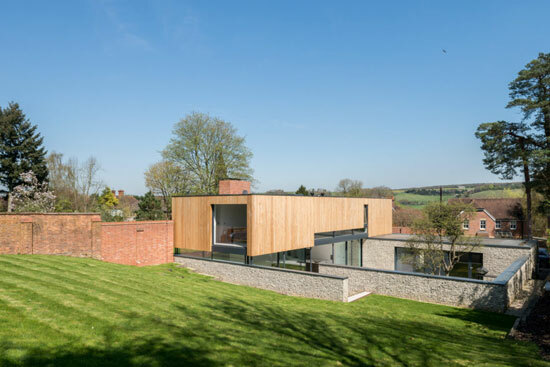 An incredibly modern mix of flint and western red cedar that both stands out and blends in with the surroundings. Quite a feat doing both. 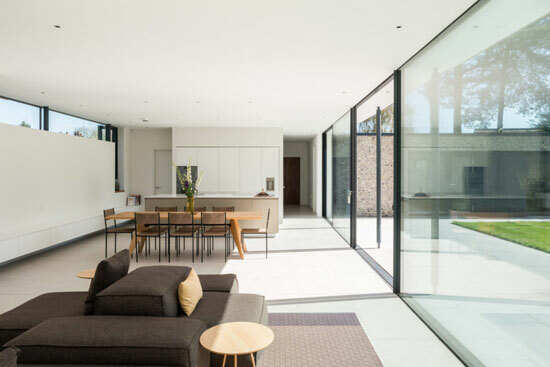 Inside is as clean and contemporary as you would expect. 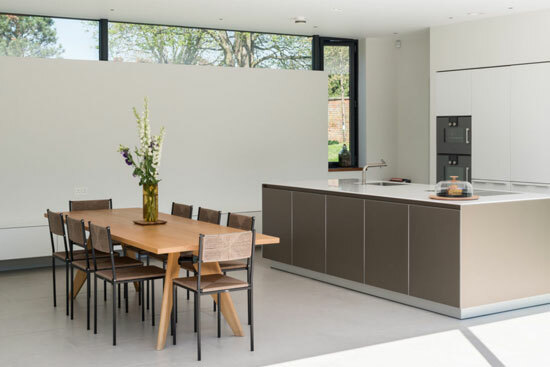 Enter through an Iroko front door and you face the full length of the open-plan living, dining room and kitchen. 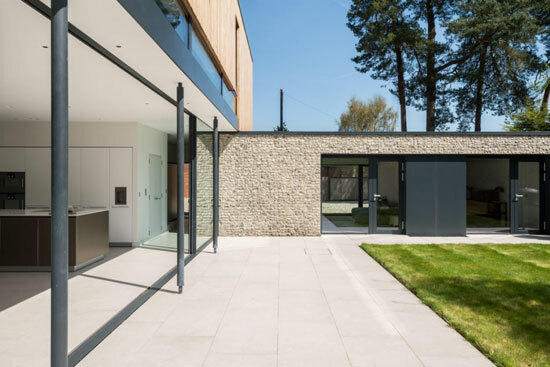 That combines with a single-story front section that form an internal courtyard, with a wall of glazing bringing that outside space (and plenty of daylight) in. 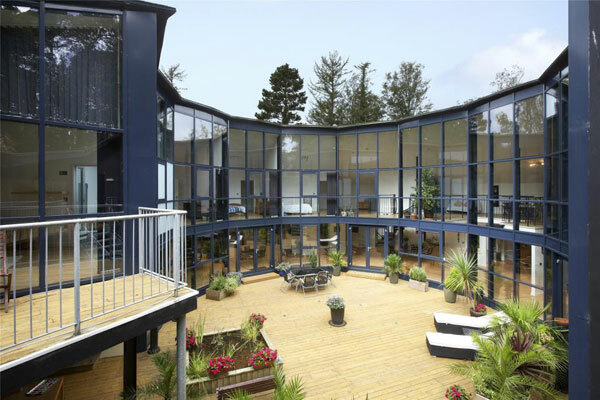 The main living space is set back beneath the upper level, while the kitchen is, as you might expect, kitted out with plenty of premium appliances. There is also a separate utility area / wet kitchen at its rear. 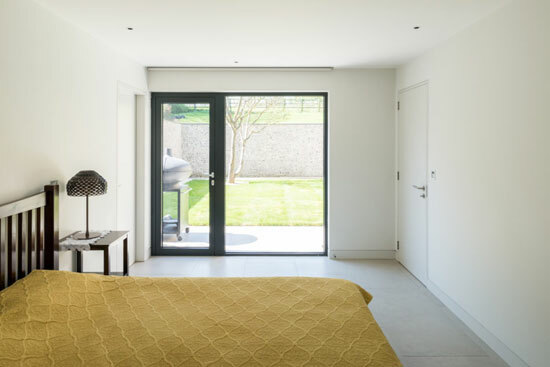 The front wing is a family room and a guest bedroom with dressing room and en-suite shower, both looking out onto the courtyard. Also on this level is a guest WC, a plant room, and a study with exposed-brick wall. 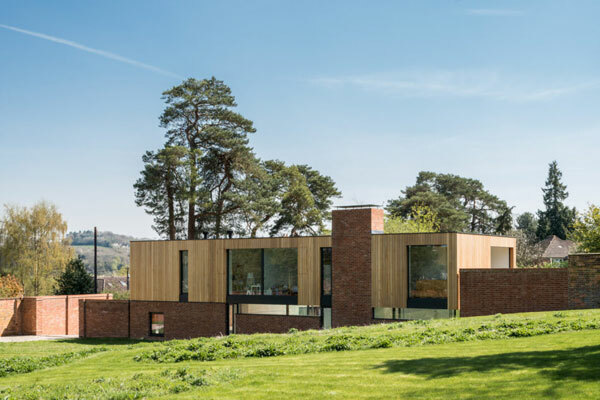 The upper level contains four bedrooms, that sits above the existing red-brick wall of the former grounds. 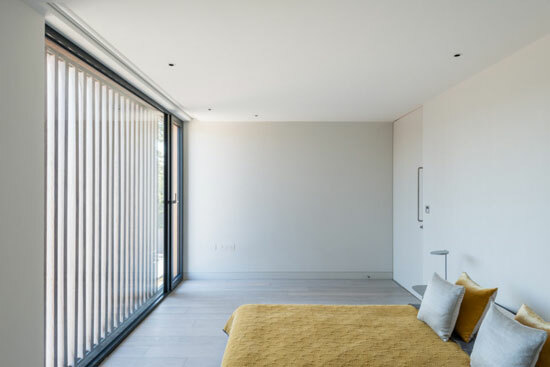 The master bedroom at the western end has full-height glazing that slides into the flank wall to form a Juliette balcony with glass balustrade, overlooking the site beneath. 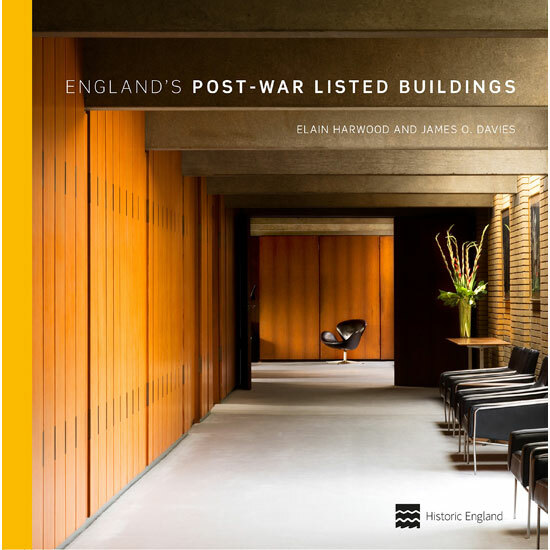 It also has a Japanese-style Ofuro bath by William Garvey and a dressing area that leads to a ‘sliding-pocket’ door which opens in turn to a shower room. Two double bedrooms share a family bathroom and a large fifth bedroom with en-suite shower completes the layout. 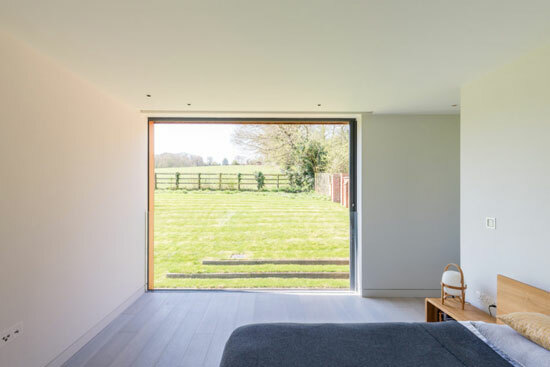 All bedrooms have built-in wardrobes, along with programmable electric blinds and the house itself is serviced by a ground-source heat pump system that currently exports more energy than it consumes. Also, if you are wondering how it all looks so minimal, there’s a good reason for that. Storage is described as ‘plentiful’ and ‘cleverly concealed’ throughout, in particular within the stained-oak staircase to the first floor. This one really needs the pictures to tell the story, so check out the ones here and the rest at the agent’s site. 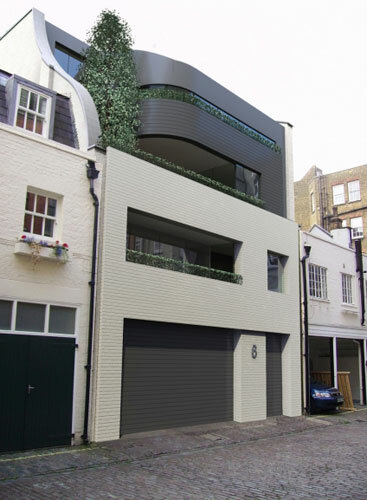 If it appeals, £1,895,000 is the asking price.